Methamphetamine, commonly referred to as meth, is an illegal substance commonly abused. 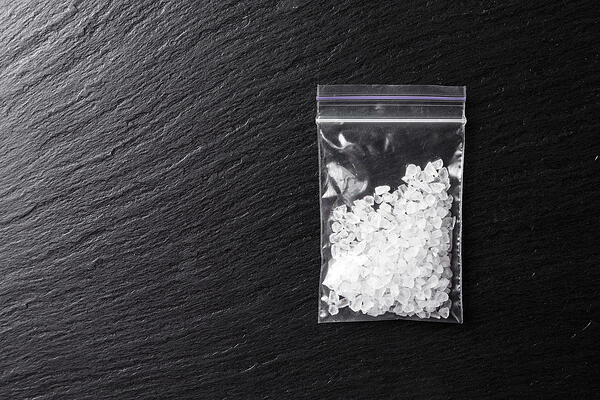 In this blog of our Substance Abuse 101 series, we're going to to talk about what meth is, its health effects, and why it is an abused substance. 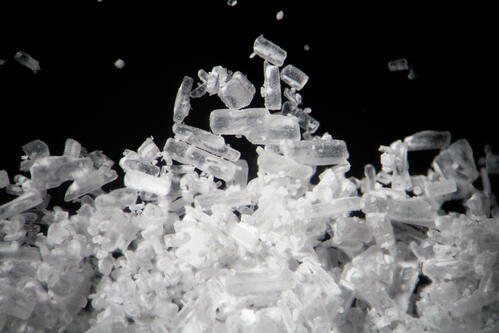 Meth is a highly addictive stimulant drug, that often comes in the form of white powder, or white or blue crystals. Meth can be consumed in a number of ways: inhalation/smoking; swallowing (pill); snorting; or through injection. What are Some Long-Term Health Effects of Meth? In the event of an overdose of meth, health complications such as a heart attack, stroke, and even death can occur. Coming Soon: Apicha CHC will offer methamphetamine support groups. If interested, please inquire by speaking with our staff.